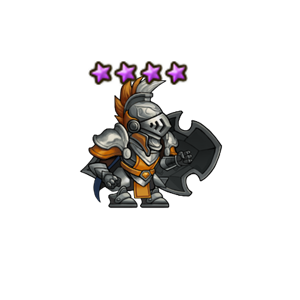 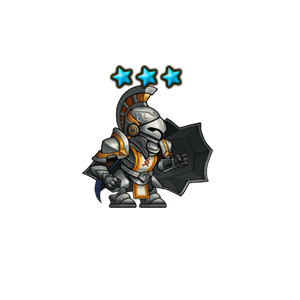 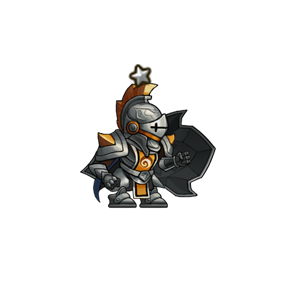 Clad in iron armor, this knight protector defends against all enemy attacks with his large shield. 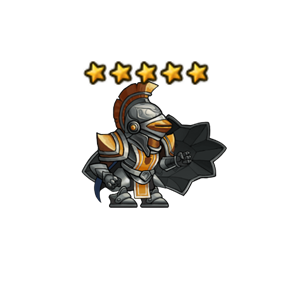 His unyielding will is unbreakable. 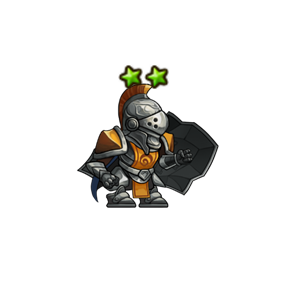 Description: Blocks enemy attacks with a large shield. 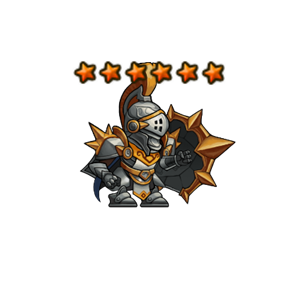 Description: Charges wielding a shield dealing damage to multiple foes.